Precise Moving and Delivery can help make your move go smoothly with our timely, professional services. It is our mission to ensure that every family in Dallas, TX, can have a safe and worry-free move. 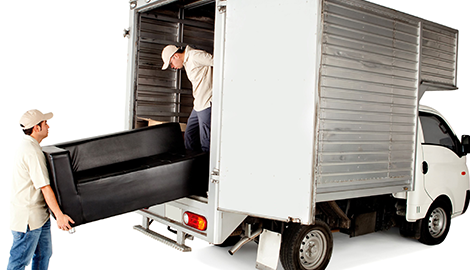 No job is too big to small for the professionals at Precise Moving and Delivery. Ask us today how we can help you get organized, de-stress, and maybe even enjoy the moving process. 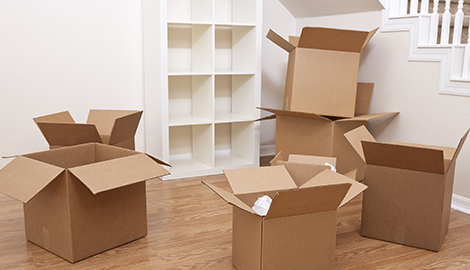 From packing and organizing to loading a moving truck, relocating your home can be an overwhelming and stressful experience. Fortunately, you don’t have to go at it alone. Why not let the professionals at Precise Moving and Delivery in Dallas, TX, assist you with your move? Our team of experienced movers can tackle even the toughest of moving jobs, from delivering furniture to sorting and packing items. We can move your household items safely and quickly, making sure that your valuables are neatly packed and free from damage upon arrival. Our team specializes in large furniture delivery, including antique pieces and pianos. You can feel confident that your beloved furniture is being well taken care of and will be handled with care. Enlisting the help of a professional mover can ease the stress of your move, letting you focus on other things while the experienced movers pack and load your belongings. We’re able to navigate stairs, complicated floor plans, and narrow doorways when moving furniture. 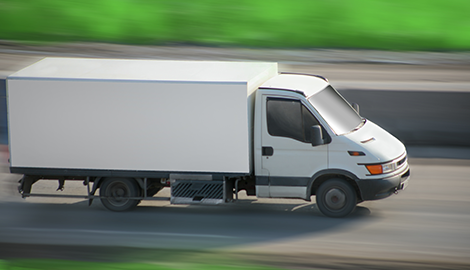 Best of all, you won’t have the hassle of handling a large moving truck through bad traffic or unfamiliar roads. We’ve got you covered! No job is too big or too small for Precise Moving and Delivery. Our moving professionals have undergone the best moving training available, ensuring that your belongings are moved as safely and efficiently as possible. We’re trained in handling electronics, safes, and other valuables, making sure they are securely stowed. We’re here to provide excellent professional packing & moving to our customers. Precise Moving and Delivery in Dallas, TX, offers a discount of 10% for first time customers and a senior discount. We’re currently offering a free estimate to potential customers, so reach out to us today.